A medium-pile drying towel offering good value and great absorbency. 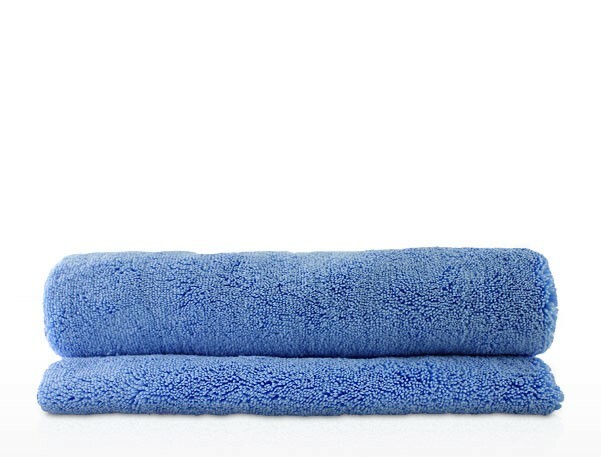 A great value 60x60cm drying towel, made from soft and absorbent medium-pile microfibre. Low linting and easy to maintain. Perfect for professionals wanting an ‘everyday’ drying towel, or for newer detailers buying a drying towel for the first time. If you are still using a crinkly old chamois passed down to you by an elderly relative, or you've been suckered into buying a scratchy syntho-shammy at the market, this is the moment to upgrade to some proper detailing gear.